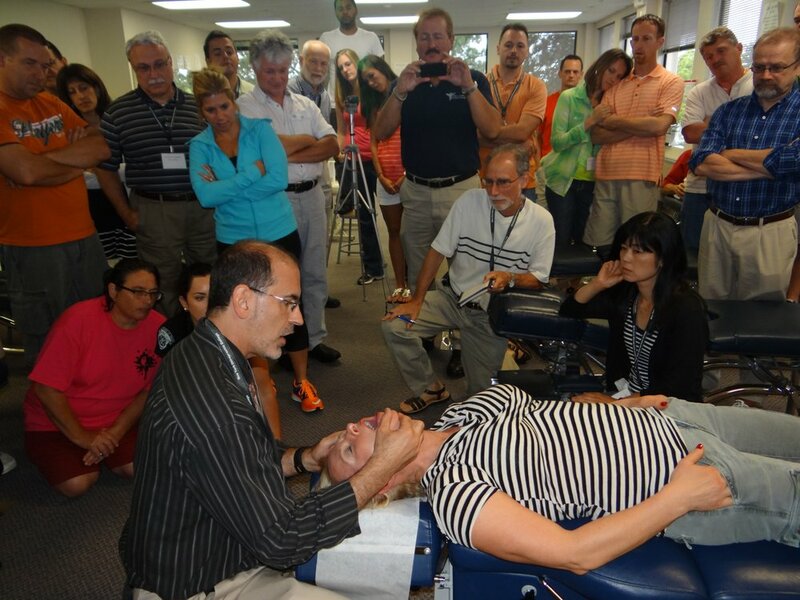 Hands-on treatments and adjustments to the Temporomandibular joint immediately improves the posture in patients with TMD, relieves jaw and facial pain and headaches, and corrects the jaw movement..
Our office also works with TMJ specialists and dentists to relieve the pain and problems of TMJ disorders. Cortese s, et al. Postural alterations as a risk factor for temporomandibular disorders. Acta Odontol Latinoam. 2017 Aug;30(2):57-61. Kalamir A, Bonello R, Graham P, Vitiello AL, Pollard H. Intraoral myofascial therapy for chronic myogenous temporomandibular disorder: a randomized controlled trial. J Manipulative Physiol Ther. 2012;35(1):26-37. Kalamir A et al. Manual therapy for temporomandibular disorders: A review of the literature. Journal of Bodywork and Movement Therapies. 11. 84-90. 10.1016/j.jbmt.2006.07.003. THANK YOU FOR A SUCCESSFUL FOOD & TOY DRIVE!